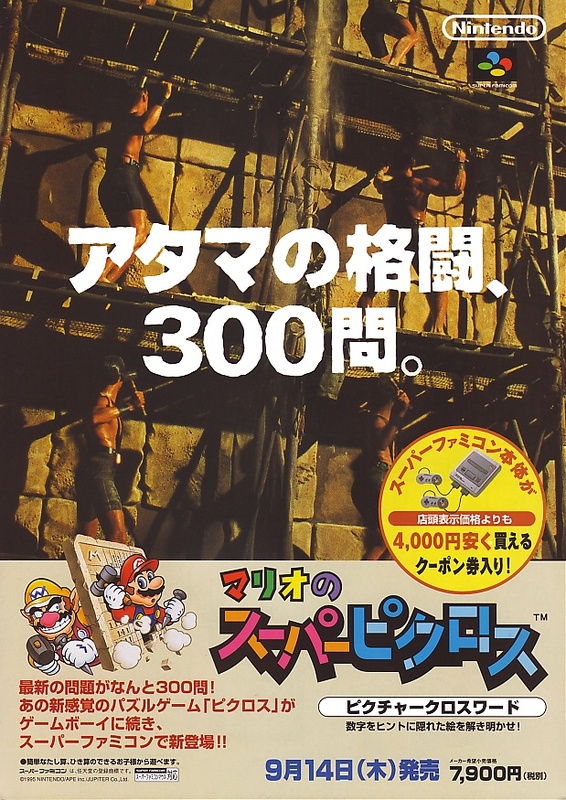 Mario’s Super Picross is a member of a rather exclusive club: Mario games that Nintendo never localised. 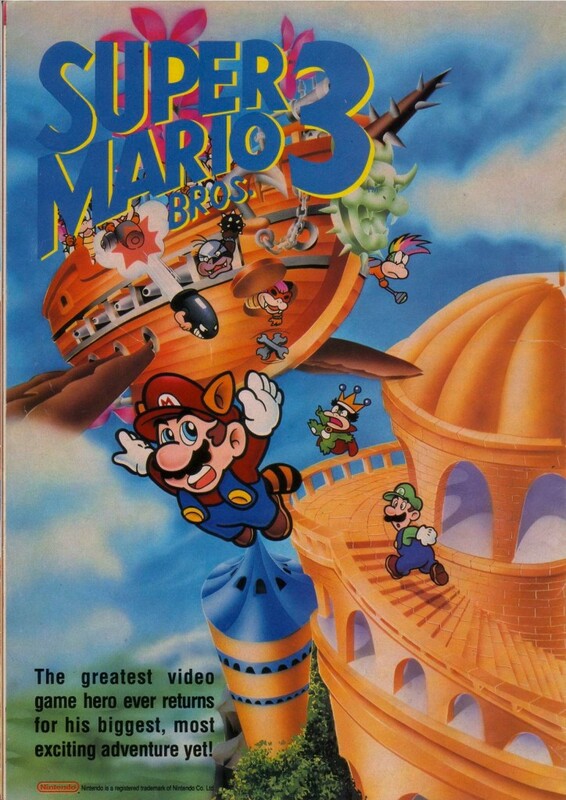 As you’d expect, it’s very close to Mario’s Picross on the Game Boy, but the lukewarm market response to that title meant Nintendo passed on releasing the sequels outside of Japan until the rise of the Nintendo DS. Ever fancy playing a GoldenEye 007 deathmatch in Peach’s Castle from Super Mario 64? Now you can, thanks to the efforts of Sogun Studio and GoldenEye Vault. 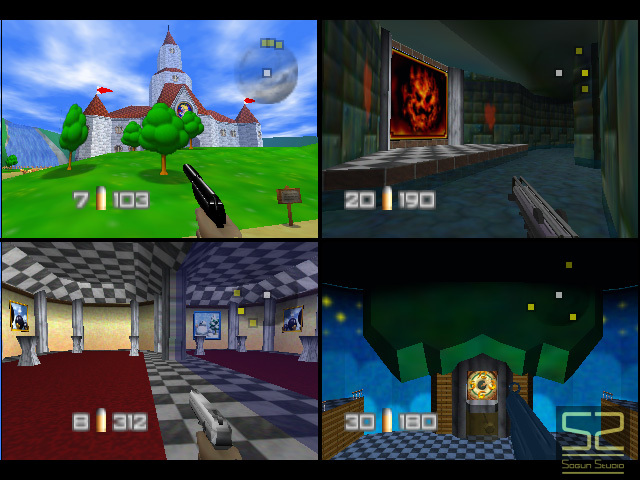 The crew behind the Peach’s Castle map were previously responsible for porting The Legend of Zelda: Ocarina of Time‘s Kakariko Village to GoldenEye 007 and Perfect Dark, which is included in this pack. You can find the patch here. Follow the installation steps at the site and you’ll be blasting around the Mushroom Kingdom in no time. Hot off the heels of Mike Mika’s Pauline hack for Donkey Kong, ROMHacking.net’s Kishi has released a similar effort for Super Mario Bros., which puts players in the shoes of Princess Peach, who has to rescue Mario from Bowser’s clutches. While put together relatively quickly, Kishi’s hack, entitled Super Mario Bros: Peach Edition, is actually quite competent. Sprites have been redrawn too, so they’re not as ghastly as the original Peach sprite, and the animation is quite impressive for a quick project. You can get the patch here. 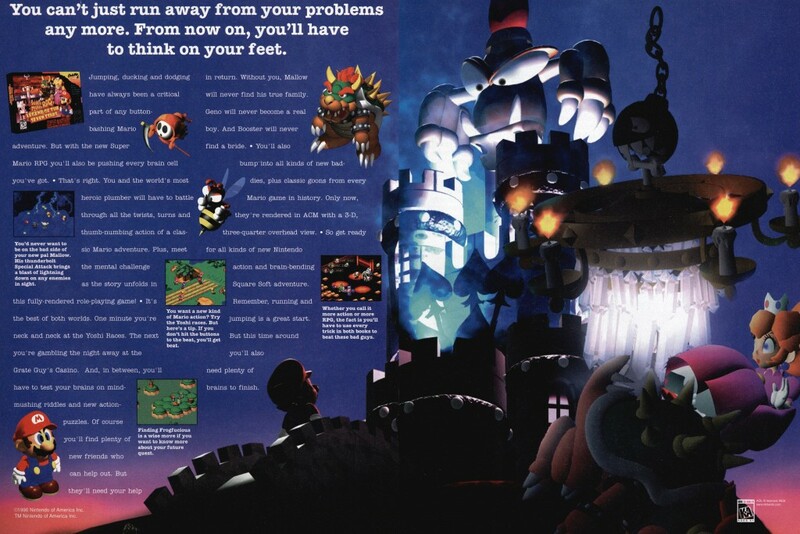 Super Mario RPG was one of the most popular J-RPGs of the 16-bit era. 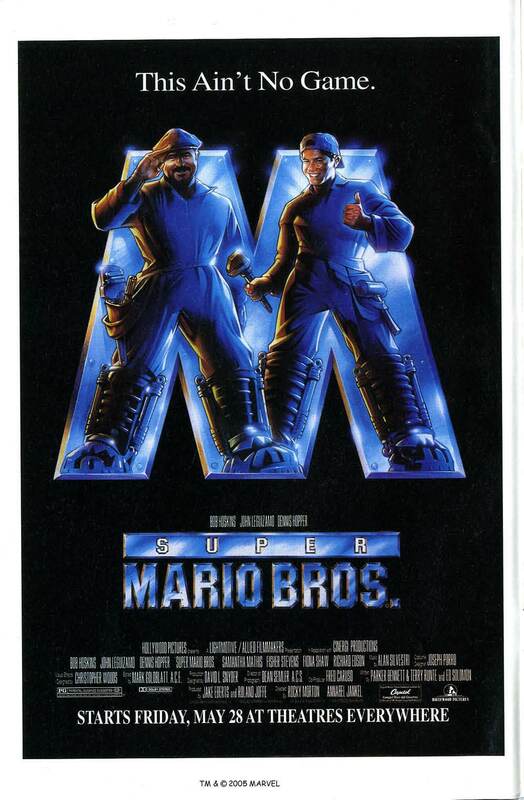 Like many RPGs of that vintage, the game was not released in Australia or Europe, which aggravated many fans, since the game proved to not be compatible with most universal adaptors. 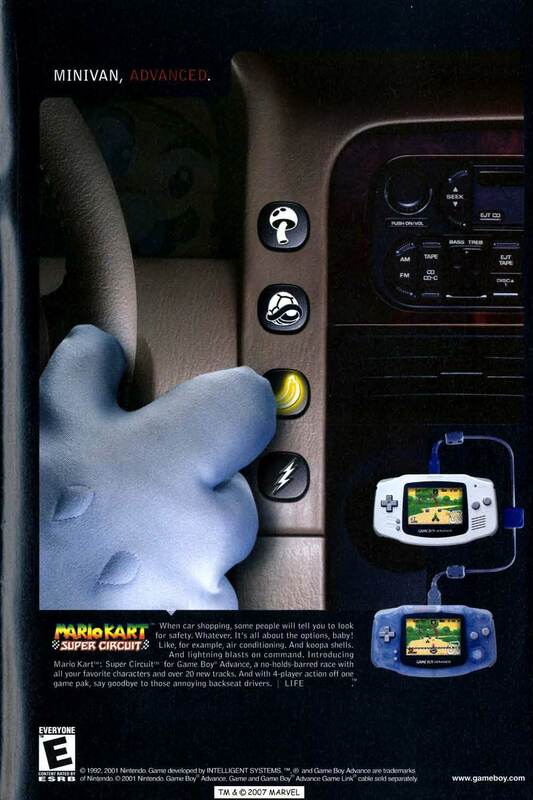 It did eventually make it here through the Wii’s Virtual Console service. Medicom are preparing the release of some new Super Mario Bros and Legend of Zelda figures this year. Rather than basing these new lines purely on modern interpretations of the characters, Medicom will also be releasing classic interpretations of Mario and Zelda based on the art featured in the manuals of the original NES releases. 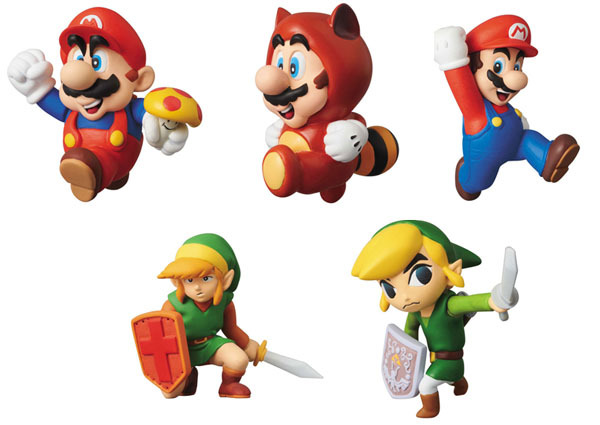 Included in the range are the classic Link, Wind Waker Link, Tanooki Mario and SMB1 Mario. Best of all, these figures are dirt cheap at just 730 yen from AmiAmi and will be available in January 2013. One of video games’ greatest ongoing paternity issues has been settled. 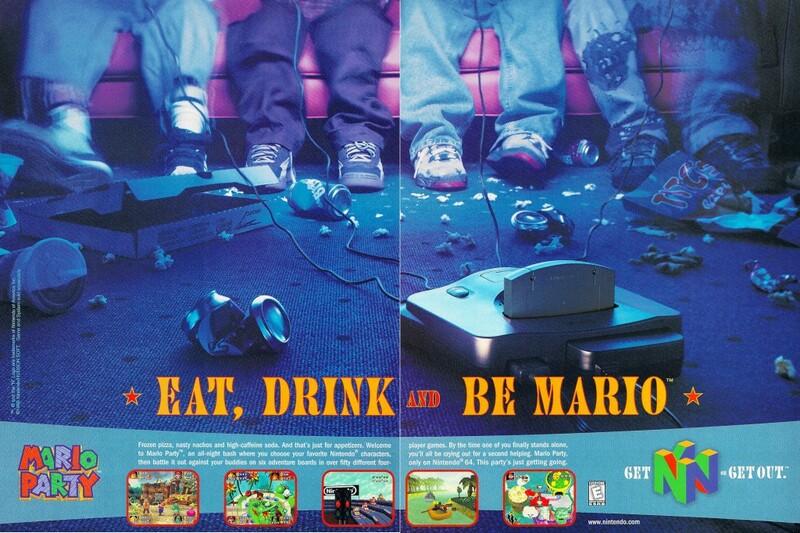 At least until Miyamoto changes his mind again. 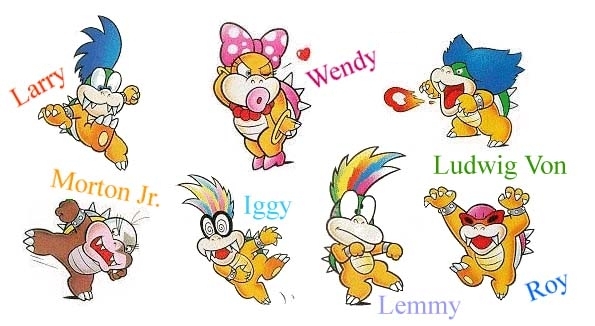 First person to make an animated gif of Bowser dancing on The Maury Povich Show gets my eternal thanks.